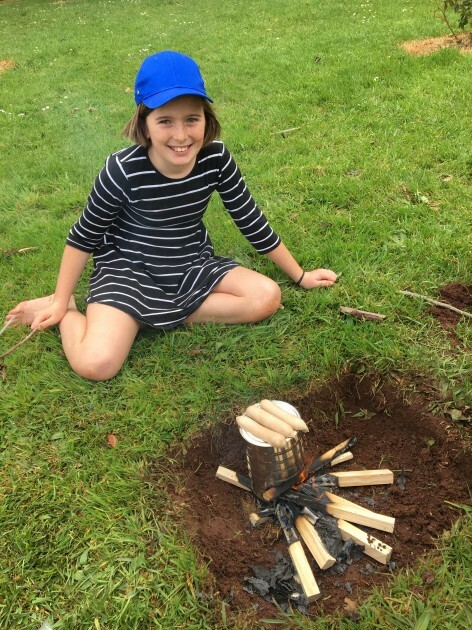 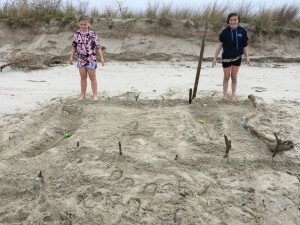 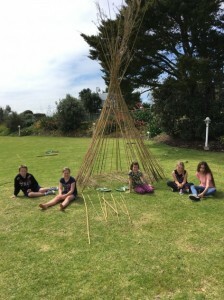 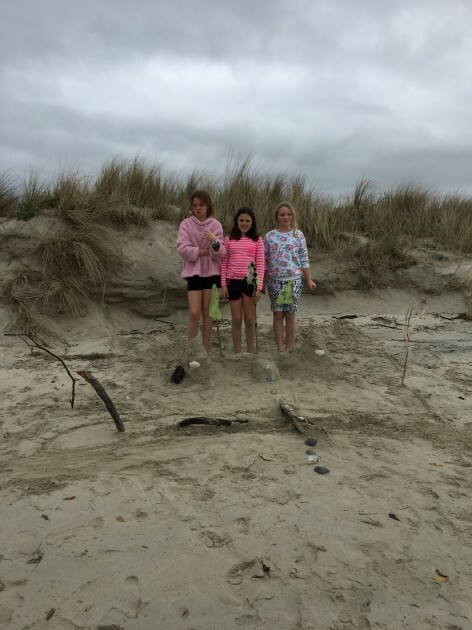 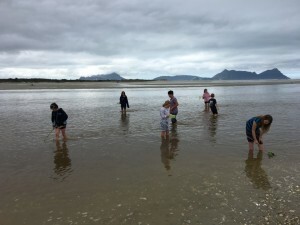 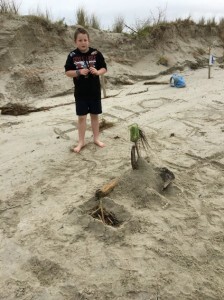 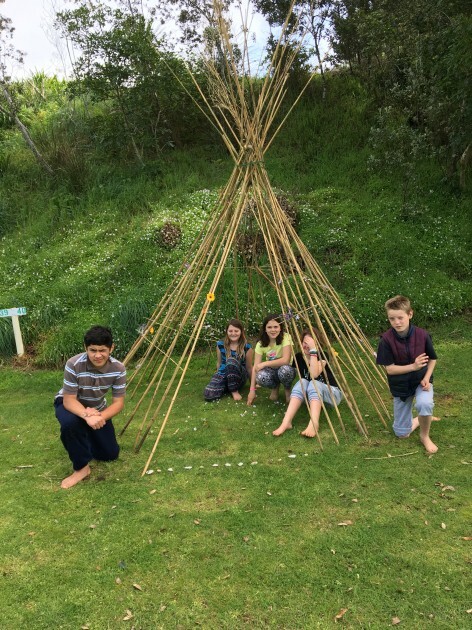 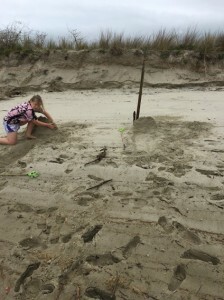 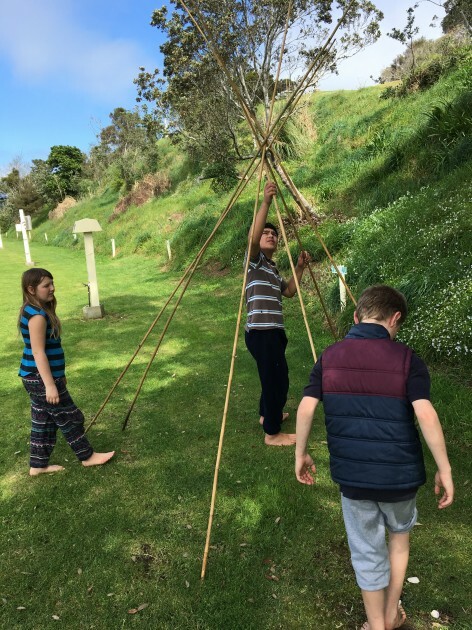 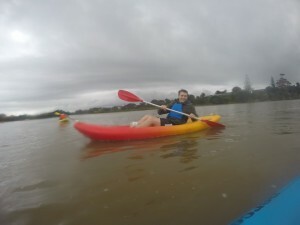 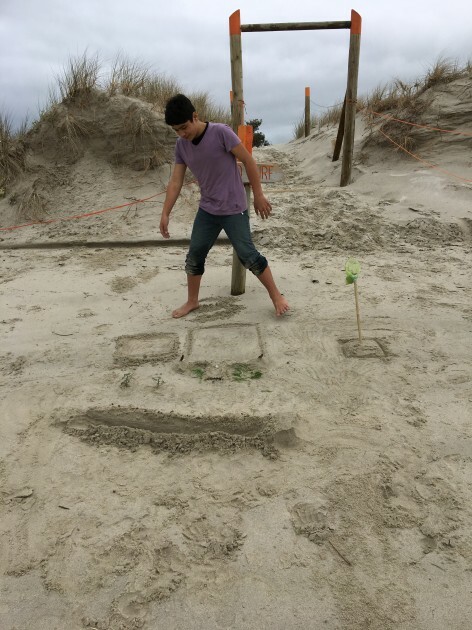 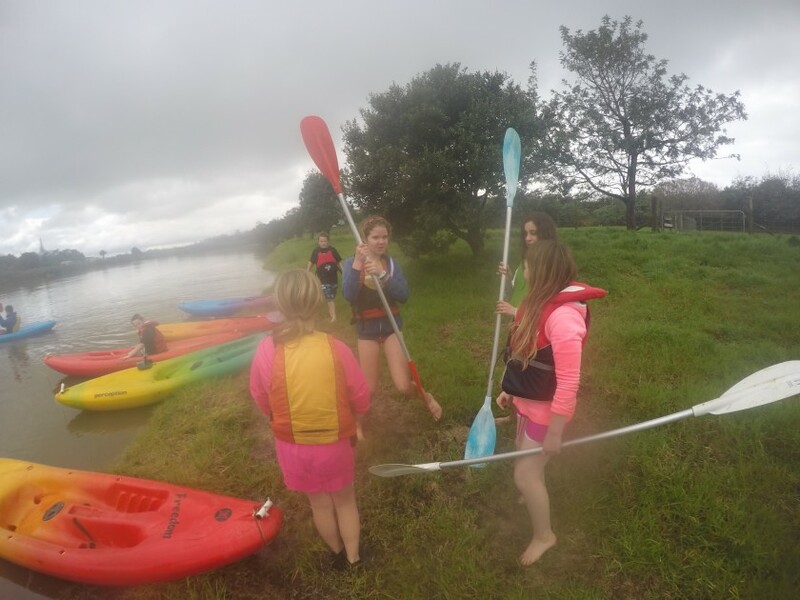 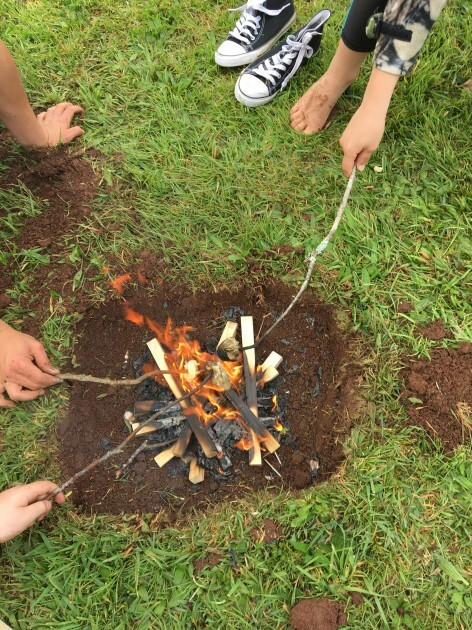 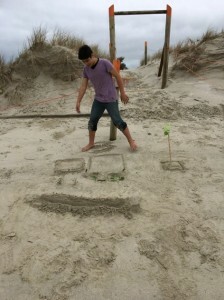 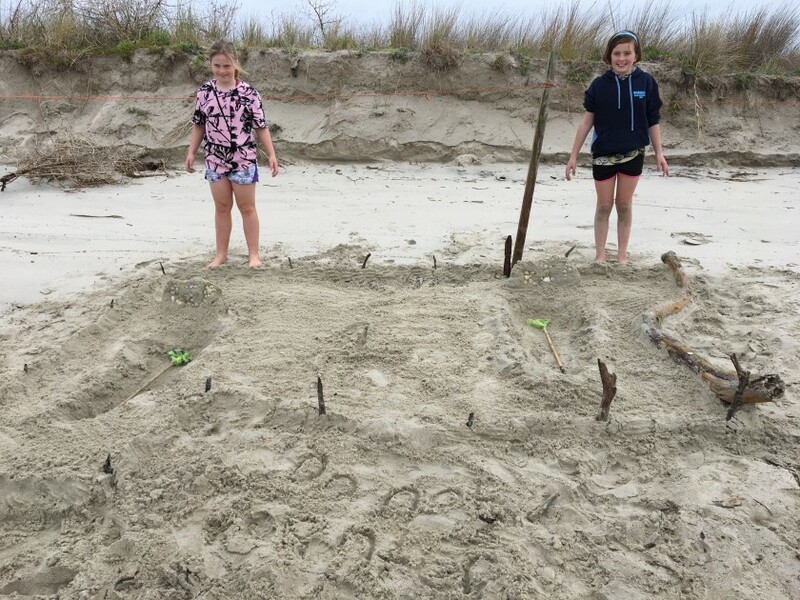 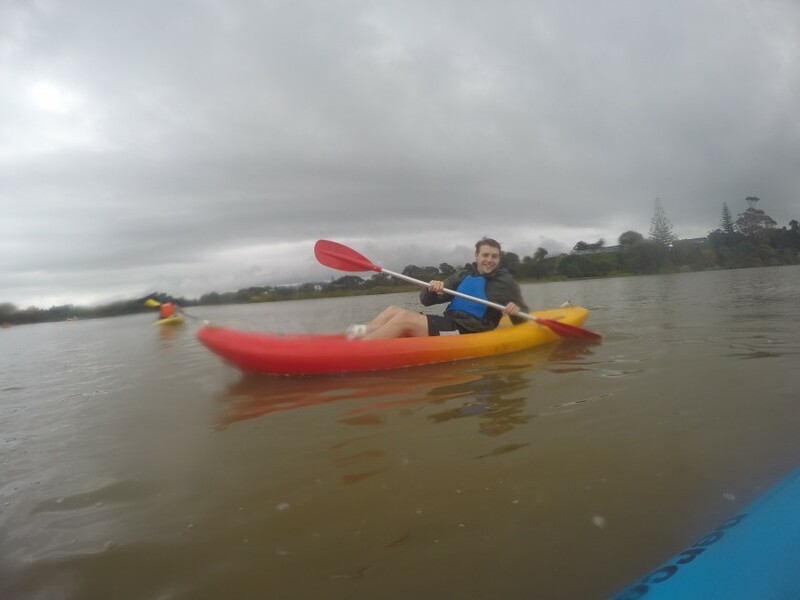 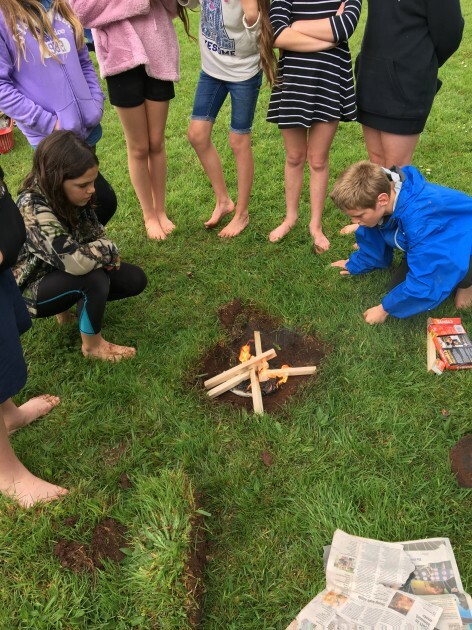 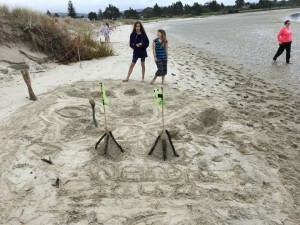 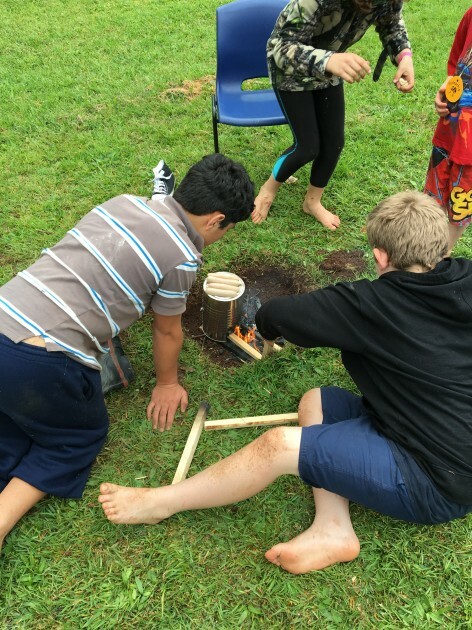 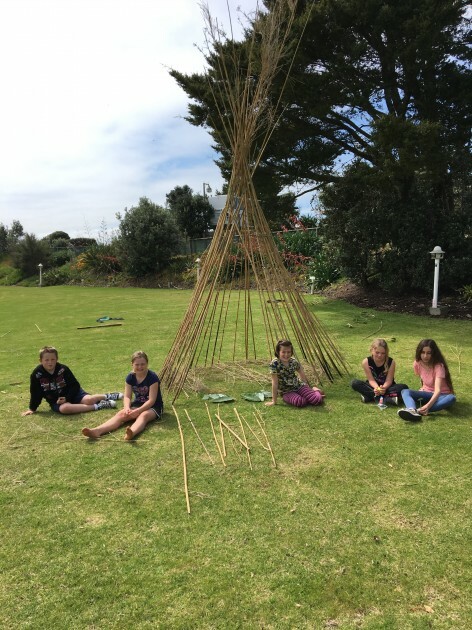 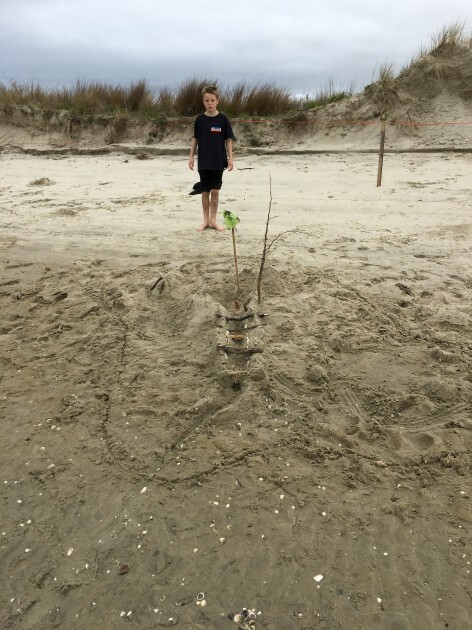 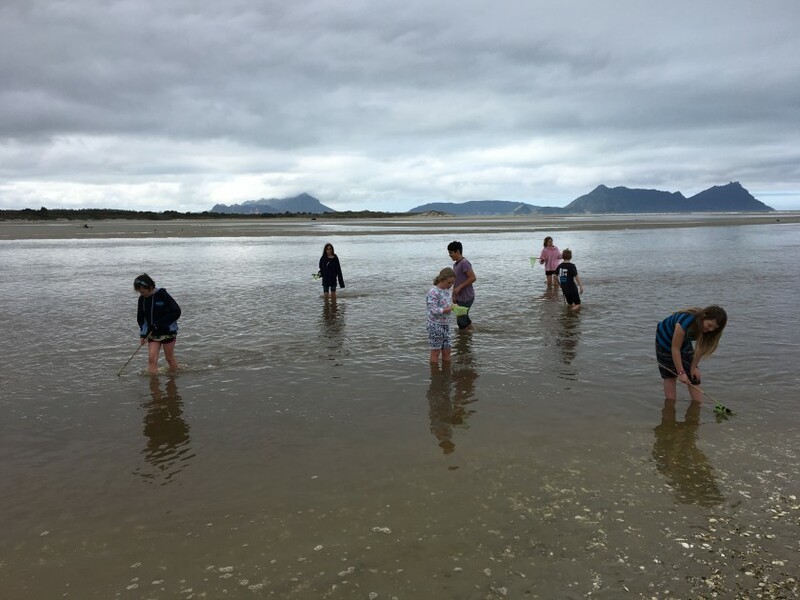 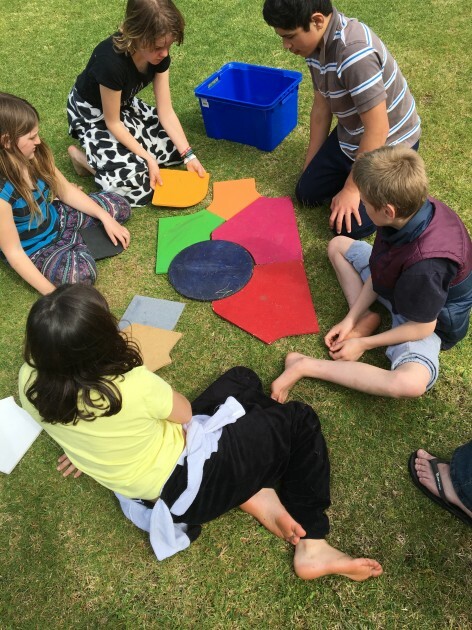 Last term Room 4 went on their very exciting outdoor camp to Ruakaka beach. 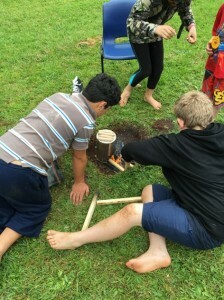 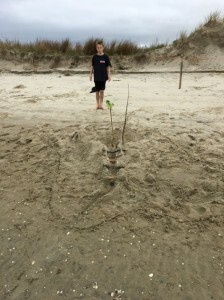 While at the camp, students had a lesson in kayaking down the river, building our own nets and tee pee building. 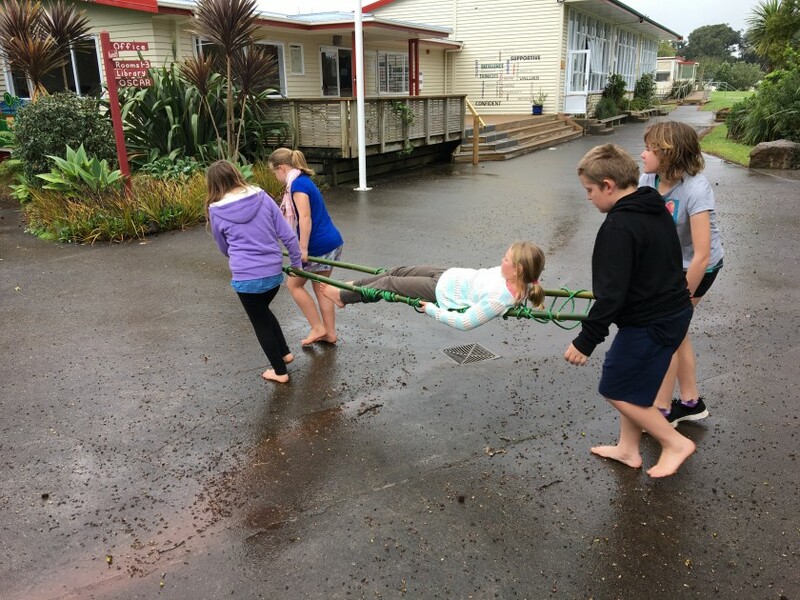 It was a very exciting camp that the students, and Mr Green really enjoyed! 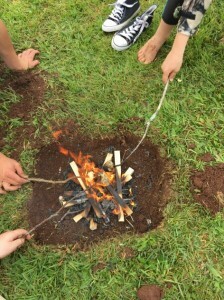 Here are a few pictures that were taken during camp!